Have you ordered a FRESH, FREE-RANGE TURKEY for your 2019 THANKSGIVING DINNER!? We have you covered! 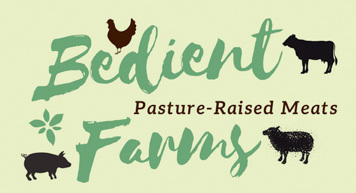 Join us in our 9th season of bringing beautiful, healthy, free-range birds to the family table! Order the size bird you’d like, and we will get you one within 3-5 lbs. of your request! ORDER ONLINE, BY PHONE or E-MAIL! A $30 deposit is required at Sign-Up! Pickup Dates, Locations and Times: TO BE ANNOUNCED! If you haven’t experienced a fresh, farm-to-table turkey for Thanksgiving, do your family a huge favor and order today!